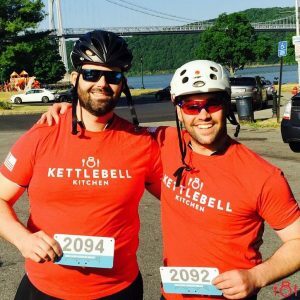 NEW YORK, NY — Two brothers – both Army veterans – are expanding their unique meal plan company called Kettlebell Kitchen, which incorporates the fitness and nutritional routines they mastered in the service. “It came from a class of mine at HBS (Harvard Business School) where I thought deeply about what I’m passionate about,” said Joe Lopez-Gallego who graduated Harvard after his time as an Army Black Hawk helicopter pilot where he managed three airfields and 80 soldiers, and led a platoon that flied VIP’s such as General Ricardo Sanchez. “[The class] tells you to think about what you are passionate about and try to build a career around that, and for me, it’s about helping people and I have a particular passion for fitness.” Joe was a certified fitness instructor in the Army and he played water polo at West Point. He put his class syllabus into practice. He combined his love for fitness and food, which he and his younger brother Andy inherited from his parents. “It started by helping my mom manage her weight, putting her on an exercise and nutrition program that gave her significant results – both in her weight and in her energy level,” Joe said. 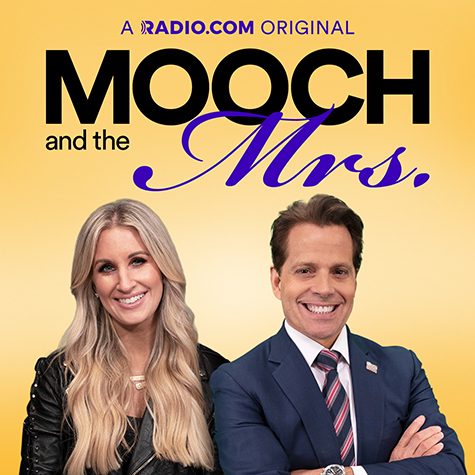 He called Andy and they both agreed there was a need for a personalized meal plan program that they felt no company on the market did successfully. 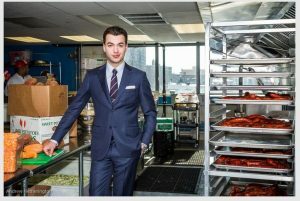 Andy hopped on a plane from California to New York and started the business with Joe in 2013. “[We] researched recipes, weights, portions and looked at the really quality match of nutrients that matter in a meal, how they affect the body, how they do their training and what different timing windows that work,” said Andy, a retired Army platoon leader and combat engineer. 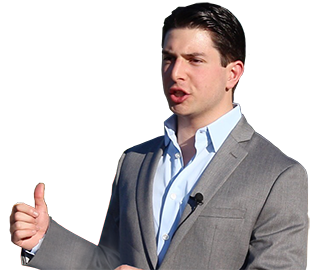 Joe and Andy felt they could fill a void by developing personalized products for specific goals of strength, endurance and cardio – skills they developed in the military. With the consultation of dietitians, they tested their products in a small rental kitchen in the Bronx. 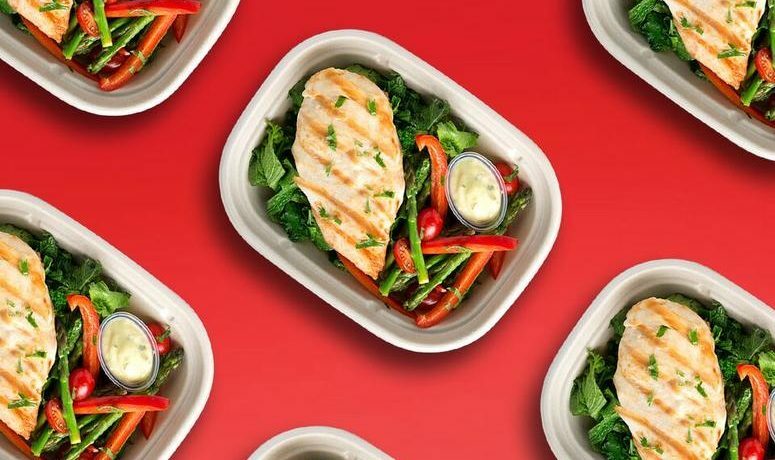 Now, along with Chef and Culinary Expert Greg Grossman, they deliver tens and thousands of heathy, customized meal plans nationally each week. 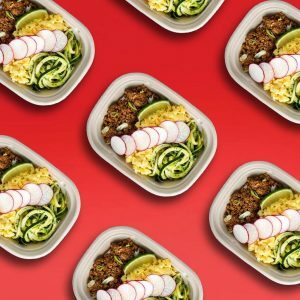 Kettlebell Kitchen is expanding to Los Angeles where they will deliver meal kits to trendy fitness gyms for people to coordinate their nutrition and exercise. They found a niche in sending their meals to gyms where trainers can coach their clients on the most effective timing for diet and exercise. The mantra that they work by is “Feed the Champion in You” – a motto that motivates and inspires the co-founders and their customers to meet their fitness goals. Kettlebell Kitchen landed on the Inc. 5000 issue of Inc. Magazine of the fastest growing and innovative companies in the United States, earning $12.5 million in revenue last year. Joe and Andy employ about 300 people. Joe said the leadership positions that he held in the service were invaluable experience for his career. Joe and Andy look back on the birth of Kettlebell Kitchen, when they crafted a diet and exercise framework for their mother, and see their role today as delivering those personalized plans to one client at a time.